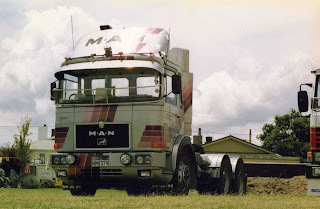 Great pics mate and what a great site. 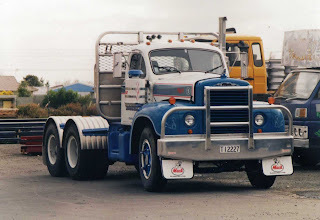 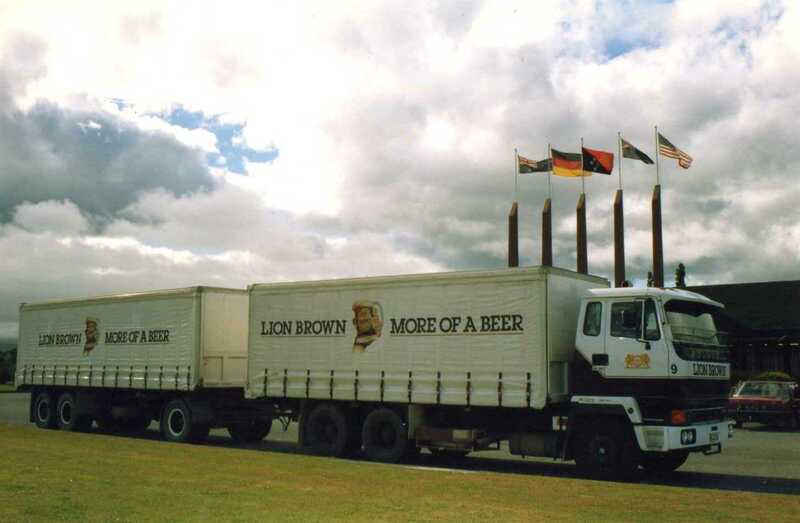 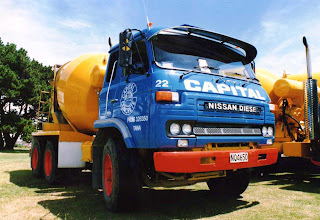 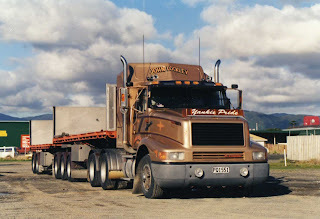 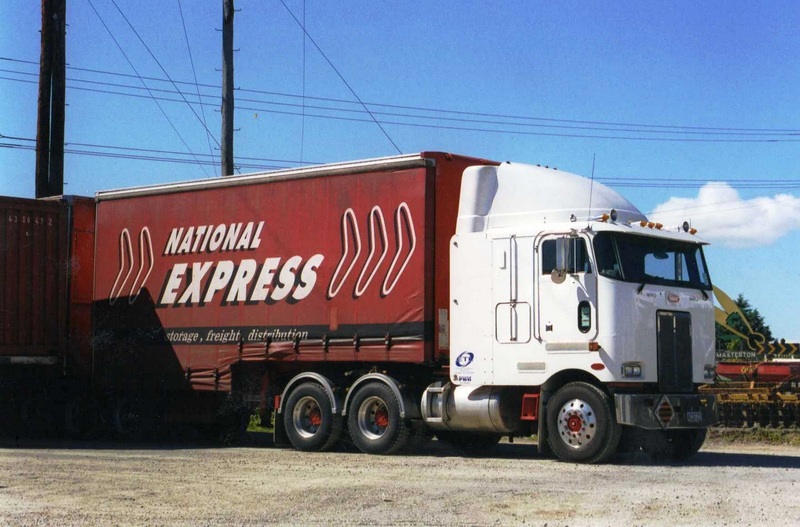 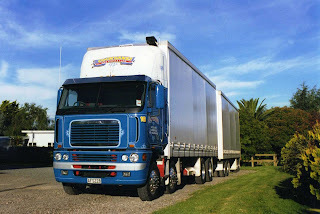 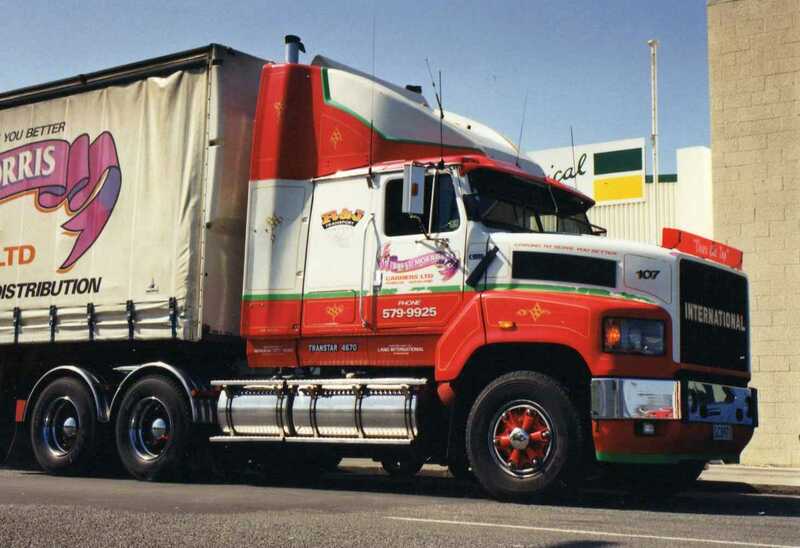 I love the pomie trucks from the 70's and 80's. 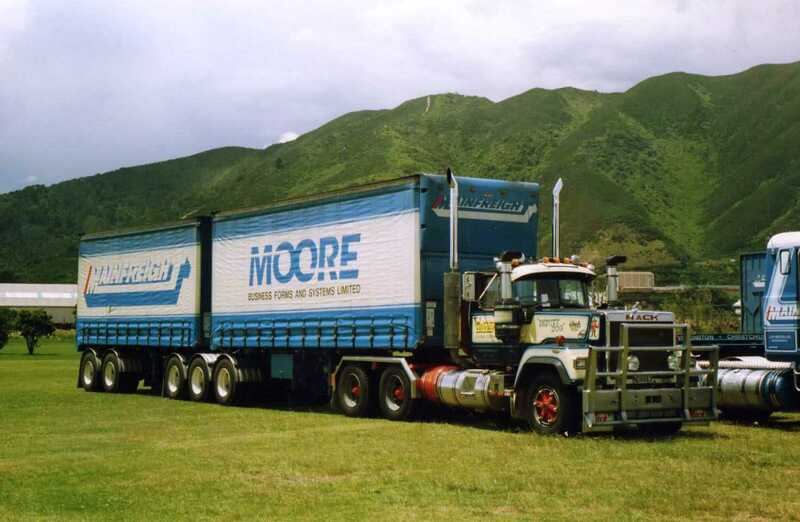 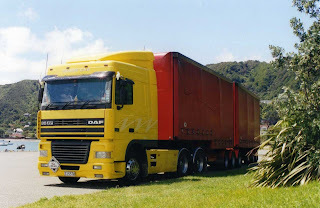 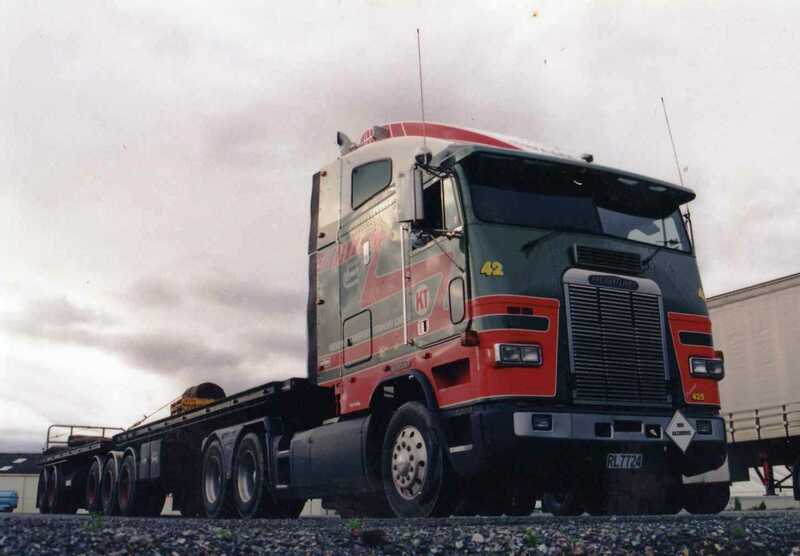 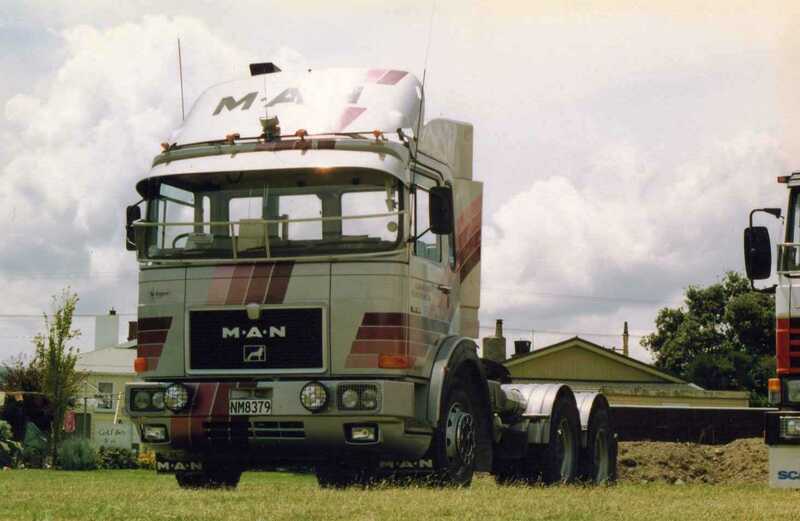 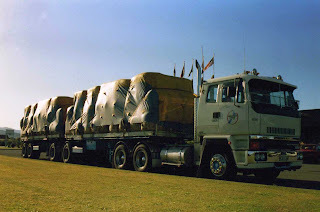 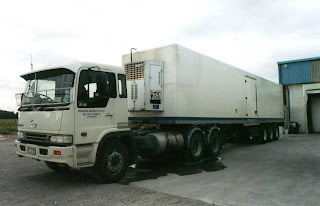 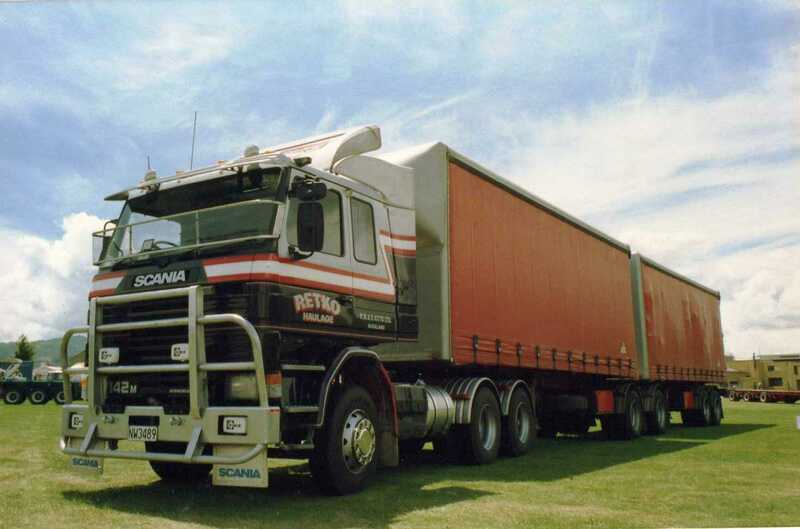 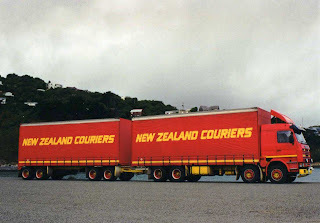 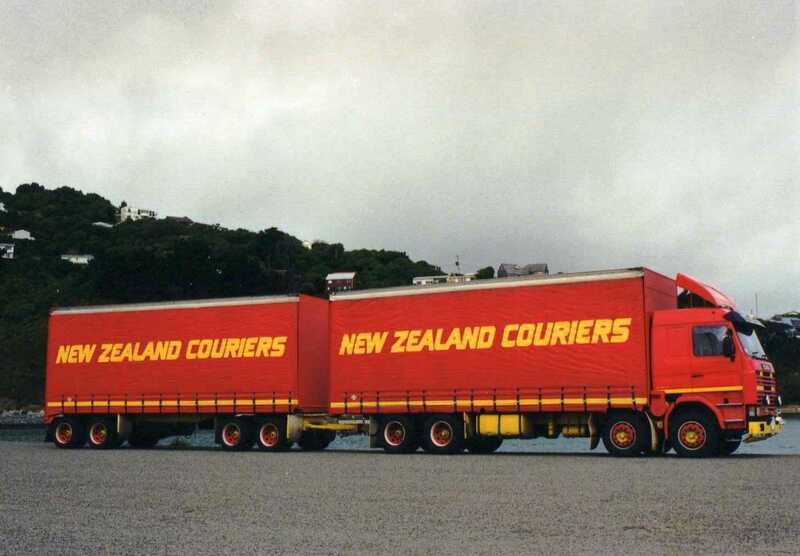 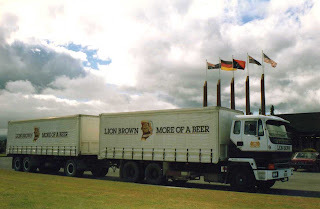 Do you have any Road Air or RFL pics, especially Leyland/AEC ergo's?